My signed perk from #p4a16 (project for awesome 2016) arrived today, and I was so freaking excited and happy. I opted for the signed John Green book perk when I donated some money to the p4a16 charity event back in December 2016. At the time John Green was on the charity livestream, and he was trying to find out if donators could choose which signed book they would prefer from his four popular novels. 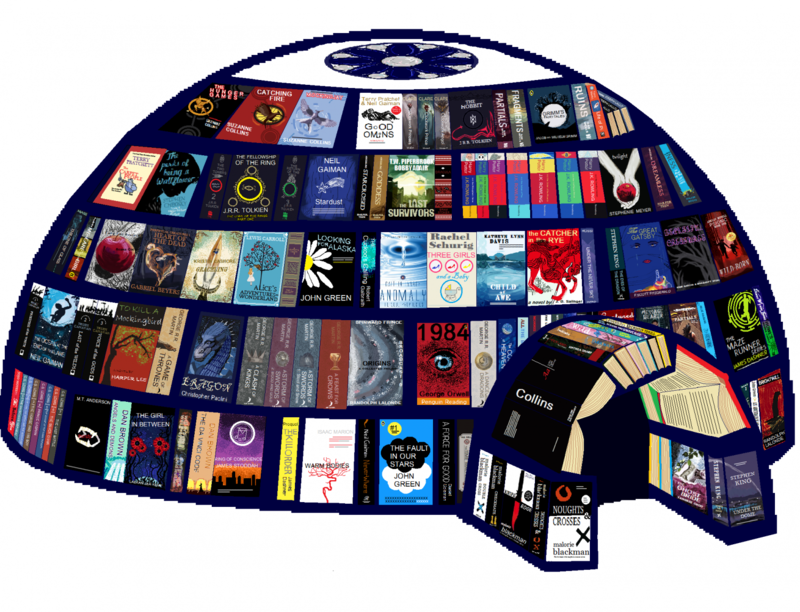 It became apparent that you couldn’t choose so it was a lucky dip with a 25% chance that you would get the signed copy of the book that you really wanted. 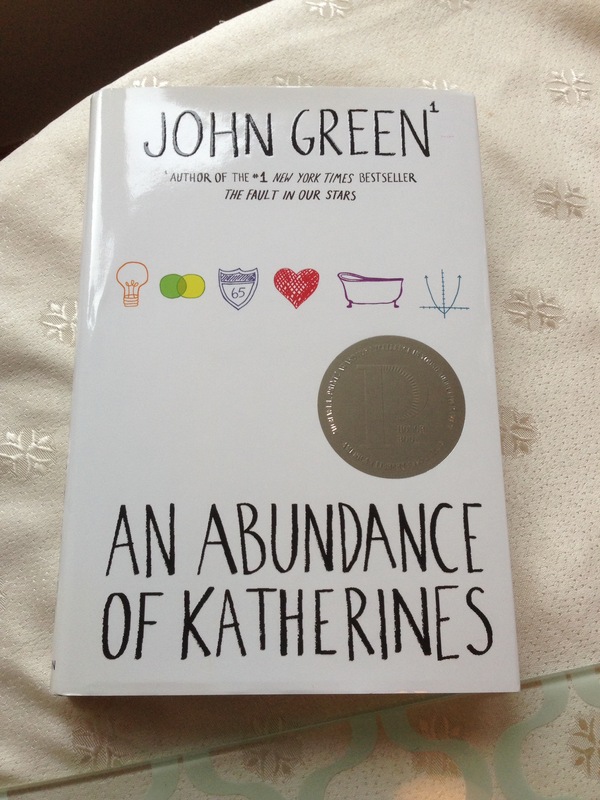 John Green then went on to joke that his least favourite novel, though still well loved, ‘An Abundance of Katherines’ would probably be sent out as there would be more of them sitting unbought in warehouses, and insinuated that people would be unhappy about receiving one. 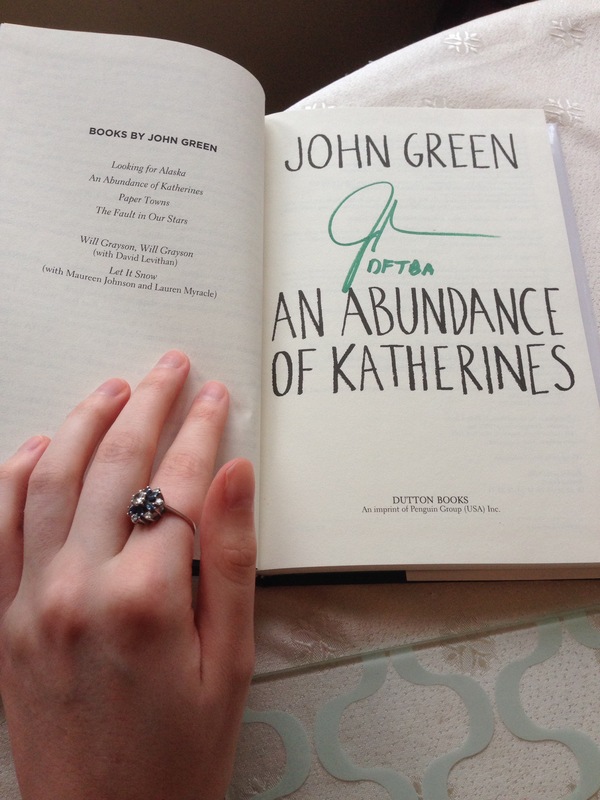 I for one, cried out in dismay, because I wanted a signed copy of ‘An Abundance of Katherines’, it is the first John Green book I have ever read, and it is still by far my favourite even now that I’ve read all of his books. P.S. sorry I haven’t posted much on here lately. For some reason WordPress doesn’t want to work on my laptop so I have had to type this post all on my phone! 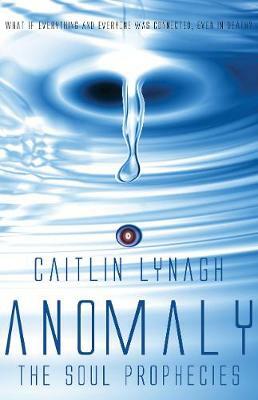 -C.L.